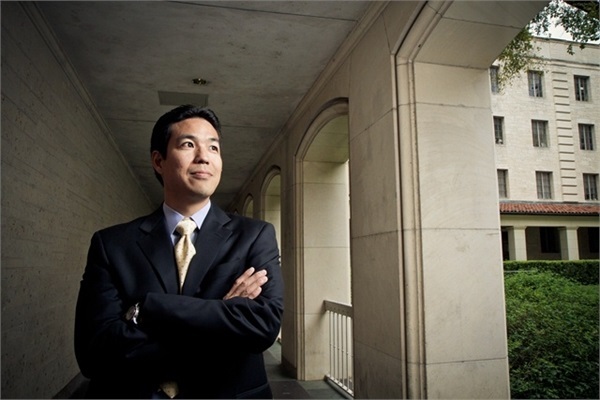 Pacific Capital Investments is proud to announce that Owen Yamamura earned the professional designation of Certified Wealth Strategist® (CWS®) and Gregory Micco earned the CERTIFIED FINANCIAL PLANNER™ (CFP®) certification and the Certified Wealth Strategist® (CWS®) and Chartered Retirement Planning CounselorSM (CRPC®) designations. We feel that this training will help us better serve our clients and offer more value added services. In the volatile times that we are living in, there is more to succeeding at reaching goals than to only focus on investments. The National Social Security Advisor Certificate Program Helps Professional Advisors Expand Their Practice. 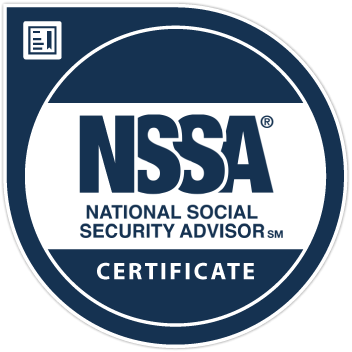 The knowledge obtained through the NSSA® Certificate Program, in conjunction with adherence to the NSSA® standards of excellence, continuing education, and access to ongoing support, enables those who earn the Certificate to perpetually stay at the top of their game for Social Security consulting. The National Social Security Association, LLC is a for-profit firm headquartered in Cincinnati, Ohio. Most people think all financial planners are “certified,” but this isn’t true. Anyone can use the title “financial planner.” Only those who have fulfilled the certification and renewal requirements of CFP Board can display the CFP® certification trademarks which represent a high level of competency, ethics and professionalism. And because they are held to a fiduciary standard of care when providing financial planning services, a CFP® professional is required to act in your best interest. 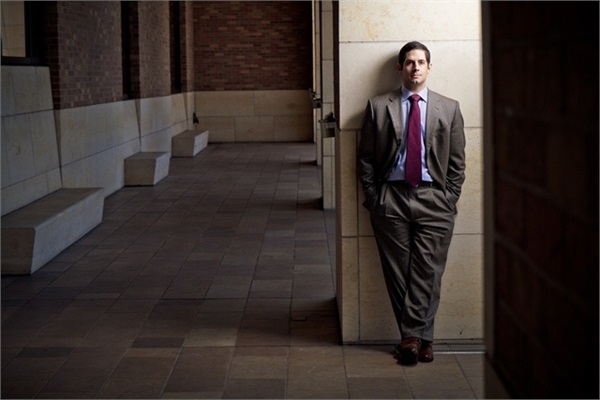 Unlike many financial advisors, CFP® professionals must develop their theoretical and practical knowledge by completing a comprehensive course of study at a college or university offering a financial planning curriculum approved by CFP Board. Applicants may also satisfy the education requirement by submitting a transcript review or previous financial planning-related course work. Or, they can show that they have attained certain professional designations or academic degrees that cover the important subjects in CFP Board’s financial planning curriculum. CFP® professionals must pass the comprehensive CFP® Certification Exam, which tests their abilities to apply financial planning knowledge to real-life situations. The exam covers the financial planning process, tax planning, employee benefits and retirement planning, estate planning, investment management and insurance. This comprehensive exam ensures that a CFP® professional is highly qualified to develop a plan for your finances. CFP® professionals complete several years of experience related to delivering financial planning services to clients prior to earning the right to use the CFP® certification trademarks. This hands-on experience guarantees that CFP® professionals have practical financial planning knowledge, so you can count on them to help you create a realistic financial plan that fits your individual needs. When it comes to ethics and professional responsibility, CFP® professionals are held to the highest of standards. They are obliged to uphold the principles of integrity, objectivity, competence, fairness, confidentiality, professionalism and diligence as outlined in CFP Board’s Code of Ethics. The Rules of Conduct require CFP® professionals to put your interests ahead of their own at all times and to provide their financial planning services as a “fiduciary”—acting in the best interest of their financial planning clients. CFP® professionals are subject to CFP Board sanctions if they violate these standards. CFP Board’s rigorous enforcement of its Standards of Professional Conduct— including releasing disciplinary information to the public—distinguishes the CFP® certification from the many other designations in the financial services industry. Everyone who seeks CFP® certification is subject to a background check, and those whose past conduct falls short of CFP Board’s ethical and practice standards can be barred from becoming certified. After attaining certification, a CFP® professional who violates CFP Board’s ethical and practice standards becomes subject to disciplinary action up to the permanent revocation of certification. Through diligent enforcement of its ethical and practice standards, CFP Board provides you with the confidence that your CFP® professional is both competent and ethical. The entire retirement planning process using models and techniques from real client situations. Graduates of the CRPC® Program must complete a specialized independent study course that provides a general foundation for giving retirement planning advice to clients. The course covers key issues that occur throughout all phases of retirement planning. The designation is awarded to students after they successfully complete the course, pass a proctored final examination, and sign a code of ethics commitment and declaration form. The CRPC® Program prepares individuals for the changing demands of the retirement planning profession. The CRPC® curriculum emphasizes the importance of understanding each client’s individual financial situation, and then analyzing his or her related needs and identifying investment opportunities that will best meet those needs. Get advice from an expert. A CRPC® designee can evaluate your financial status and design the optimal retirement plan for your lifestyle. Get the knowledgeable advice you need on issues such as planning for health care, asset management, beneficiary designations, income tax considerations, estate planning, and more. A CRPC® designee can even help you determine the best time to retire or assist you in expanding on the plans that you’ve already made.